Fiat has announced the introduction of the Abarth automatic in 2015. 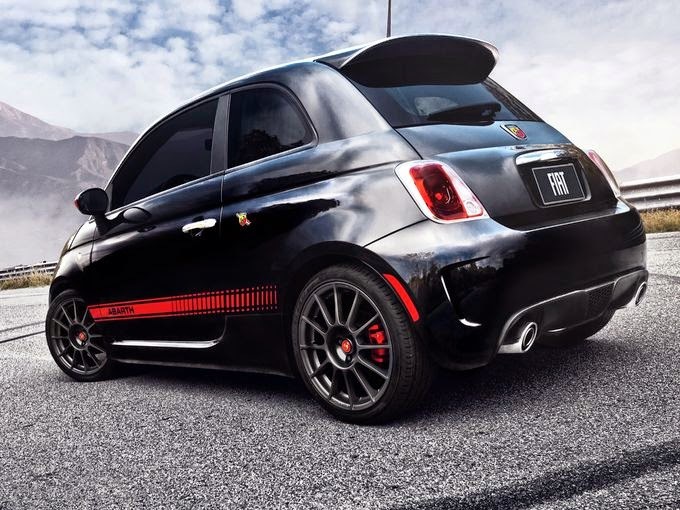 The 6-speed automatic transmission will be available on both the Abarth hardtop and the Abarth Cabrio. With the auto transmission, gas mileage goes from 34 mpg to 32 mpg on the highway, and from 28 mpg to 24 mpg in the city, as compared to the 5-speed manual, which will still be available. However, the new drivetrain configuration also get you a bump up in torque to 183 lb-ft from 170 lb-ft in the manual, though max power is reduced from 160 hp to 157 hp.